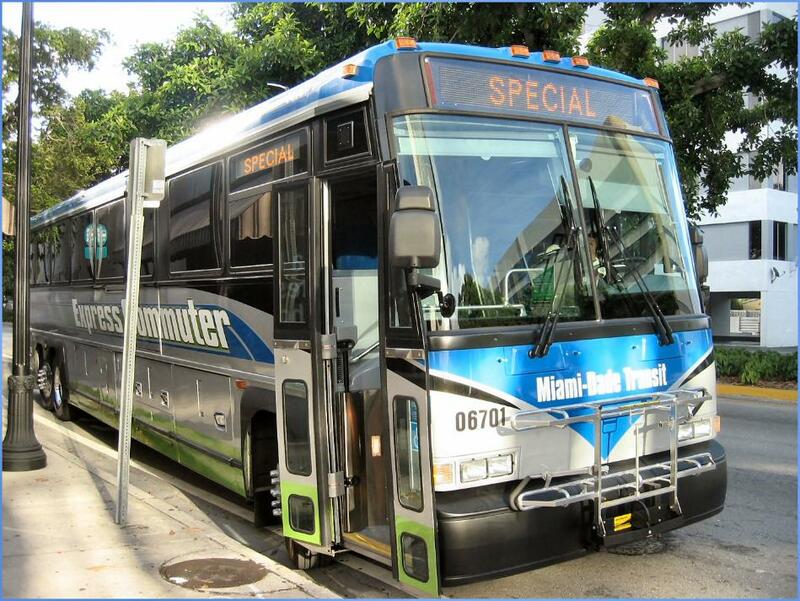 Bus 6701 on a county charter. 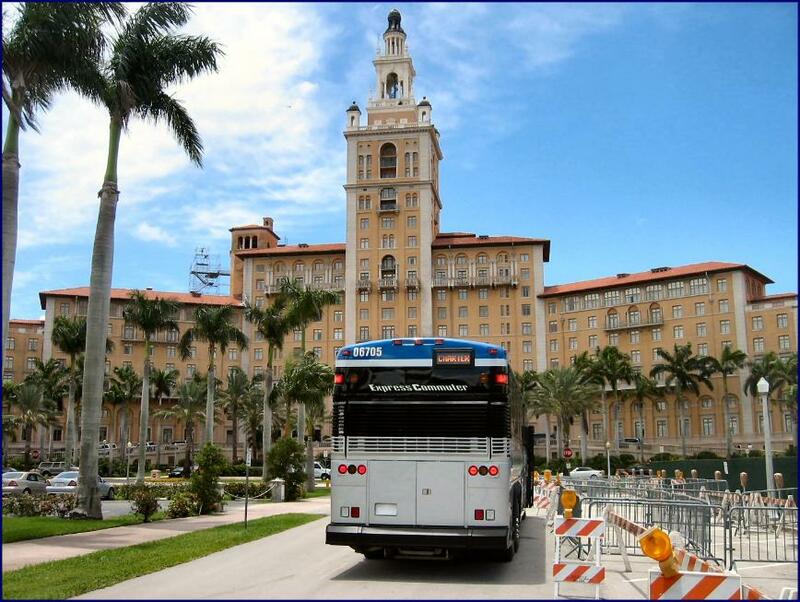 Motorcoach 6705 posing by the Biltmore hotel. 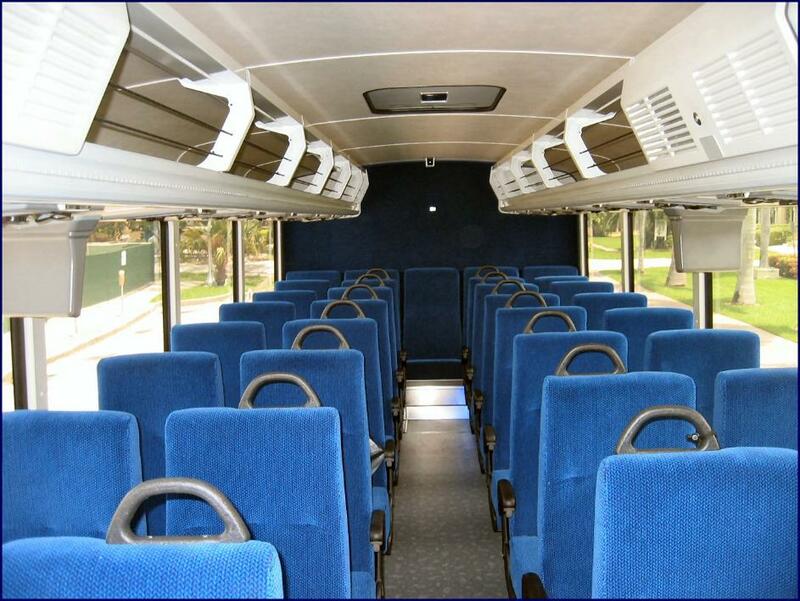 Interior shot of the greatest commuter coach since the "Streakers." 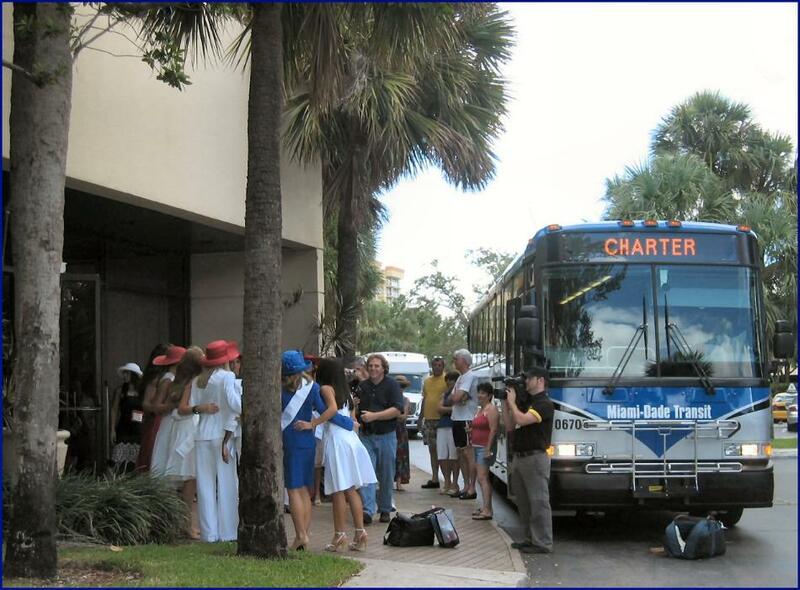 Bus 6705 transporting Miss Florida pageant contestants around town. 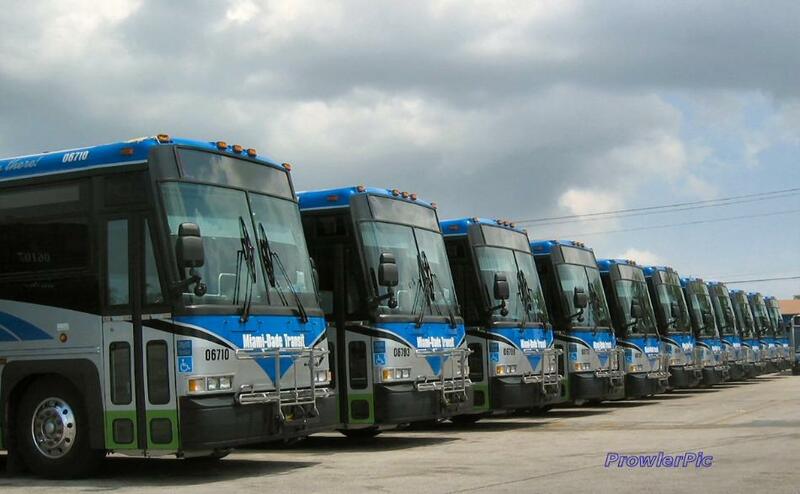 The commuter coaches lined up at Coral Way yard at idle on this weekend day.